WASHINGTON (AP) — The National Rifle Association joined the Trump administration and top congressional Republicans Thursday in a swift and surprising embrace of a restriction on Americans’ guns, though a narrow one: to regulate the “bump stock” devices the Las Vegas shooter apparently used to horrifically lethal effect. The devices, originally intended to help people with disabilities, fit over the stock and grip of a semi-automatic rifle and allow the weapon to fire continuously, some 400 to 800 rounds in a single minute. 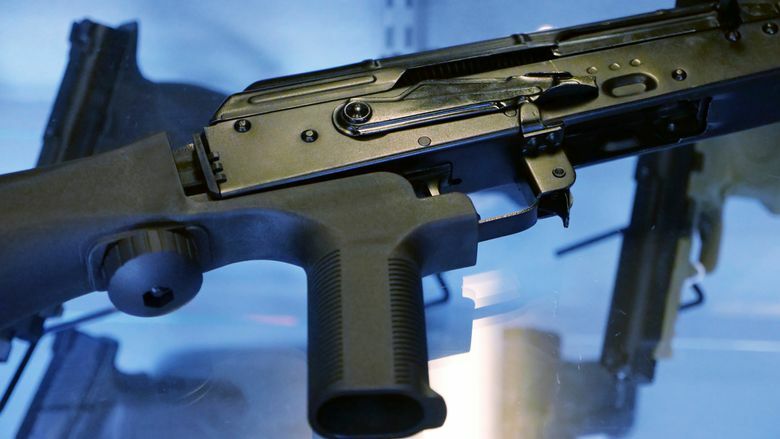 Bump stocks were found among the gunman’s weapons and explain why victims in Las Vegas heard what sounded like automatic-weapons fire as the shooter rained bullets from a casino high-rise, slaughtering 58 people in a concert below and wounding hundreds more. Thursday’s sudden endorsements of controls came almost simultaneously from the NRA and the White House. Moments after, at the White House, press secretary Sarah Huckabee Sanders praised the announcement. 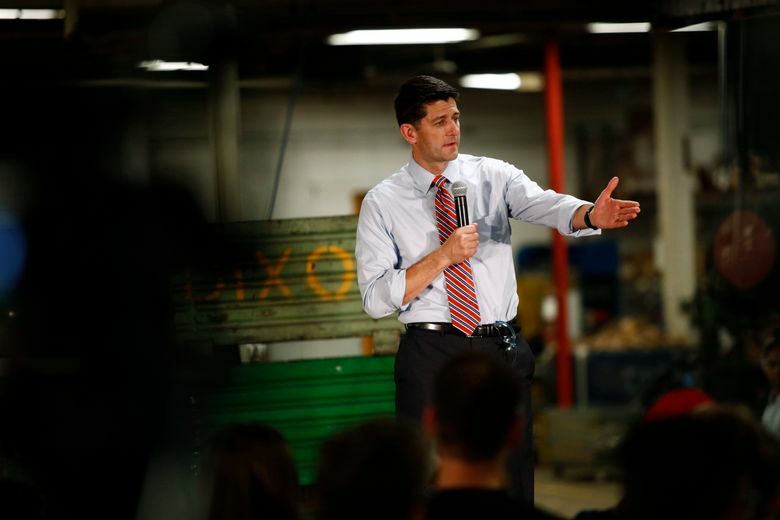 House Speaker Paul Ryan added his support, as have other top Republicans. “Obviously we need to look at how we can tighten up the compliance with this law so that fully automatic weapons are banned,” the Wisconsin Republican told reporters at an event in Chestertown, Maryland. It was a rare concession for all concerned. The nation’s largest gun lobby and most Republicans have stood firmly in recent years against stricter gun regulations, even as one mass shooting after another horrified the nation. 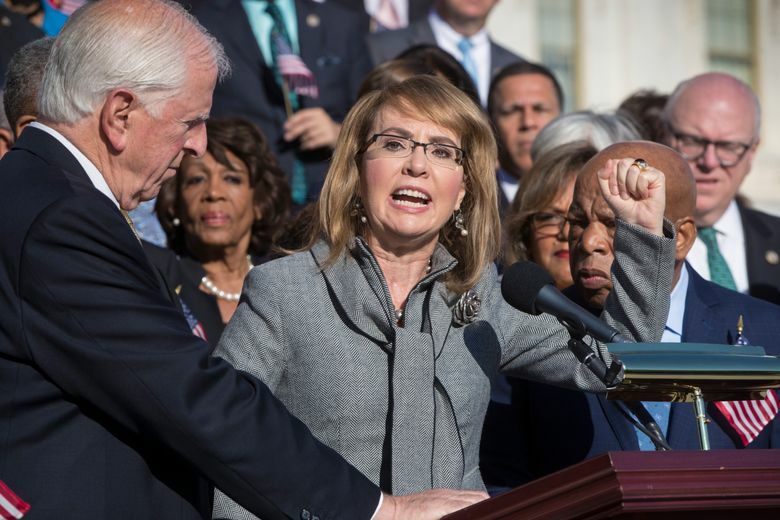 They blocked background check legislation after the shooting deaths of elementary school children in Connecticut in 2012, and took no action despite intense pressure from Democrats, including a House floor sit-in, after last year’s bloodbath at the Pulse nightclub in Orlando, Florida. Even gunfire that left House Majority Whip Steve Scalise near death at a baseball practice earlier this year didn’t change the equation. But this time, the deadliest mass shooting in modern U.S. history, combined with the opportunity to back a limited change that could potentially be accomplished administratively, spurred a shift. Robert Spitzer, chairman of the political science department at SUNY Cortland, who watches the gun industry closely, said he was surprised. The device, which retails for around $200, is not known among gun dealers as an item that is hugely popular. It was created ostensibly to help people with disabilities more easily fire AK- and AR-platform long guns. The device causes the gun to buck back and forth, repeatedly “bumping” the trigger against the shooter’s finger. Technically, that means the finger is pulling the trigger for each round fired, keeping the weapon a legal semi-automatic. Because it creates a significant rocking motion it also means that the gun is “spraying” bullets and it’s difficult to hit a target. The stocks have been around for less than a decade. Many Capitol Hill Republicans said this week they had never even heard of them before the shooting in Las Vegas. The Bureau of Alcohol, Tobacco and Firearms during the Obama administration gave its seal of approval to their sale in 2010 after concluding that they did not violate federal law. 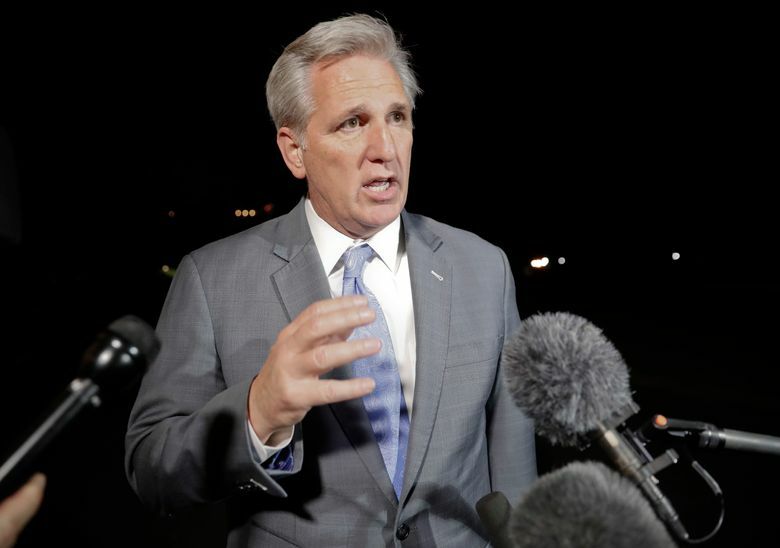 Now, some Republicans appear inclined to blame the Obama administration for allowing their use in the first place. The issue of bump stocks came up aboard Air Force One as President Donald Trump traveled back from visiting Las Vegas on Wednesday, according to GOP Rep. Mark Amodei of Nevada, who was on board and said Trump sounded open to a change. But Democrats insisted that a regulatory change by the ATF would not be sufficient. It was uncertain whether Congress would go that far. Associated Press writer Lisa Marie Pane contributed from Atlanta.